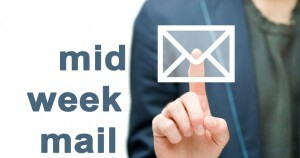 The Mid-Week Mail – We also send out an email every week which contains a message from one of the elders, the events for the week, “save-the-date” information as well as prayer suggestions and requests. If you would like to receive this email, contact us via admin@wildwoodchurch.co.uk. 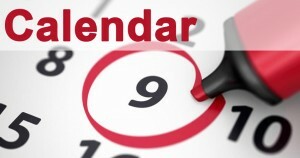 Calendar of Upcoming Events – Our calendar gives you all the most up to date information on when and where church events are happening. If you need any more information please get in touch with our team at The Gateway.